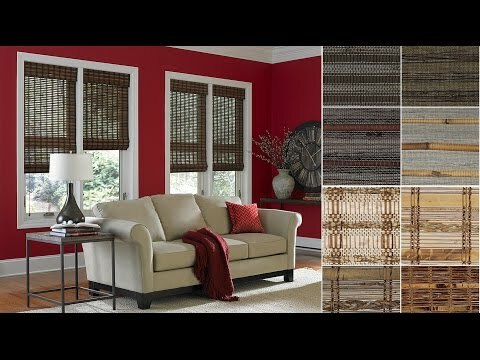 New Woven Wood Trends from 3 Day Blinds! We’ve updated our line to include some fabulous new Woven Wood Window Treatments for Your Home. We are so excited to show our customers these new additions! Woven Wood Shades, also known as Bamboo Shades and Matchstick Shades, can add the natural touch of the outdoors to your interior living space. Add a liner for enhanced privacy or Room Darkening options and choose from our many mounting and operation systems. Woven Wood Shades are Both Eco-friendly and Beautiful! We all want to be eco-friendly, and at 3 Day Blinds, we believe in only purchasing our raw materials from sources that are renewable or is a sustainable resource. 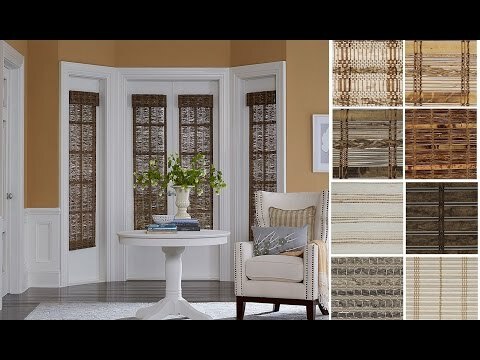 Our window treatments are crafted from renewable bamboo, wood, reeds, and grasses. Bamboo is an incredible natural resource because it grows fast, is better for the air, controls soil erosion, and is stronger than hardwood. Find out more reasons to choose Bamboo for your Blinds or Shades. 3 Day Blinds can help you choose window treatments that incorporate natural elements in your homes that are both beautiful and eco-friendly. Elevate your home’s look from ordinary to extraordinary! Schedule a free in-home consultation to talk to a design consultant and get the latest Woven Wood Trends for your home! This entry was posted in Blinds I Love, Window Basics on May 8, 2015 by 3 Day Blinds.